The Grand Effie was awarded to Ogilvy India Group and Fevikwik for the “Getting the fixer at home to fix more” campaign. 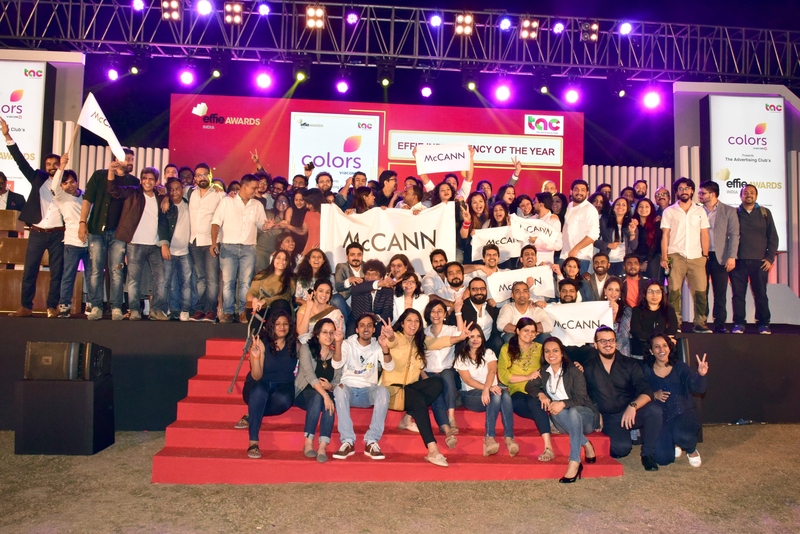 Hindustan Unilever Limited was named Client of the Year following 15 wins, and McCann Worldgroup India was named Agency of the Year after 37 wins. 283 judges, including 137 Clients, 105 Planning/ Agency Heads, 15 Media Professionals and 26 Specialists, participated in Round 1 and Final Round Judging which was conducted in Mumbai, Delhi and Bangalore. The Effie Awards focuses on honoring the most effective ideas of the year – ideas that work. Effie Awards are presented to Agency and Clients teams jointly.